Barcelona – the charming and diverse city! Barcelona is an amazingly beautiful city. Barcelona is known for being an more and more international, beautiful and a city with a lot of possibilities for everyone, no matter age and gender. 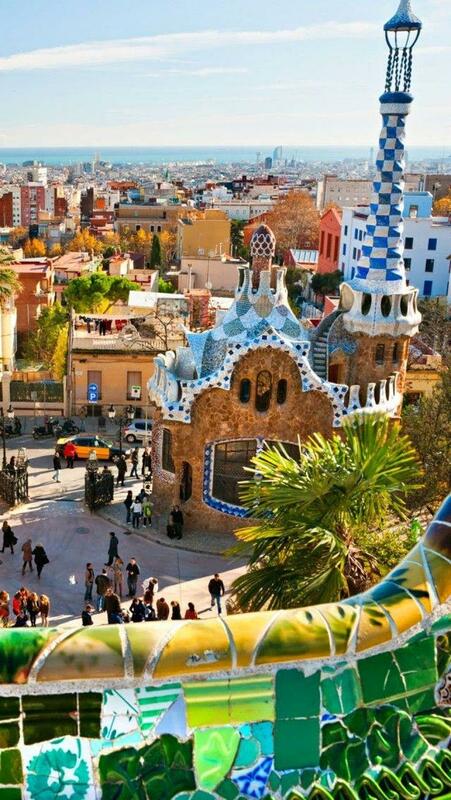 Barcelona is set on the northeastern Mediterranean coast, and has a warm, pleasant climate, sandy beaches, really good cuisine and excellent art and architecture! You can either walk through Barcelona, to get that genuine, authentic experience that you only can do by walking through the streets, and perhaps getting in touch with other tourists or the locals… You can, however, also discover the lovely Barcelona by a hop-on-hop-off-bus, with an open-top. There are three different routes included in one ticket and 44 stops at interesting places, such as Plaza de Cataluña, Via Layetana, the cathedral and its cloister, Gothic Quarter, Plaza Sant Jaume, Sagrada Familia, Parque Guell, Villa Olimpica and the Port Olimpic, up the Montjuïc Mountain for a panoramic view of the city and harbor and perhaps visit the Poble Espanyol, which is a Spanish village. Barcelona is the perfect place if you want to shop, or walk around the amazing Ramblas! The Gothic Quarter is very famous, and for those interested in art; there are many museum, which includes the Picasso Museum! London – one of the greatest cities in the world! 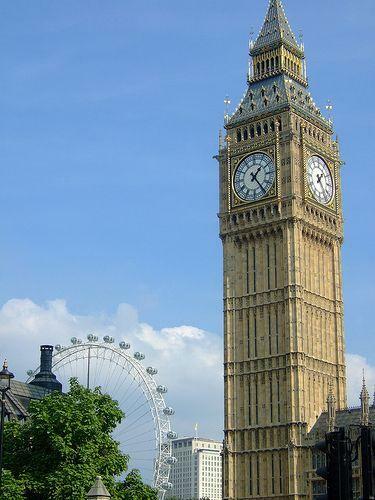 London is full of activities and sightseeings! London is a diverse and exciting city with some of the world’s best sights, attractions and activities, and for good reason; there is a lot of things to do, and some days London is like a bag of candy, that never gets empty; always something to see, and always something to explore. You should definitely include it as part of your European tour package. You can either stroll down Oxford Street to shop, dine and explore, or you can take an open-top sightseeing bus tour, so you have a choice of routes around famous landmarks so you may get on and off wherever you wish. And the extra plus? You can go from silver to gold in an short amount of time; you can take the train from London to Paris! You can make your own way to London St. Pancras railway station and take a beautiful train ride to Paris, romantic French capital. You will have a chance to enjoy a bit of the countryside in the comfort of a high-speed train. 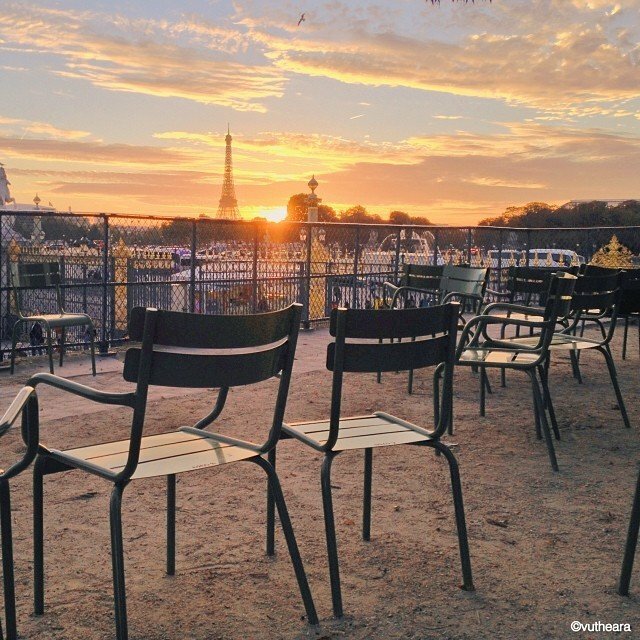 So you arrived to the most beautiful city, and the opportunities are many… You can find one of our many guides or blogposts on ParisByM, when you include Paris in your European tour package. You can enjoy a full-day sightseeing tour of Paris, in a hop-on hop-off double-decker coach, and from here view all the famous landmarks such as the Opéra, Place Vendôme, Concorde Square, Champs-Elysées Avenue, Arch of Triumph, Eiffel Tower, Invalides, Orsay Museum, the Louvre, Notre-Dame Cathedral, Sorbonne, Pantheon Church and more. Do not forget to buy one of our packages at ParisByM, for your perfect Parisian experience!